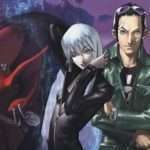 Following the release of the fourth volume in the “Kazuma Kaneko Works” art book series on June 17, 2017, the Amazon Japan listing for the follow-up has gone up, revealing its cover art and release date of August 30, 2017. 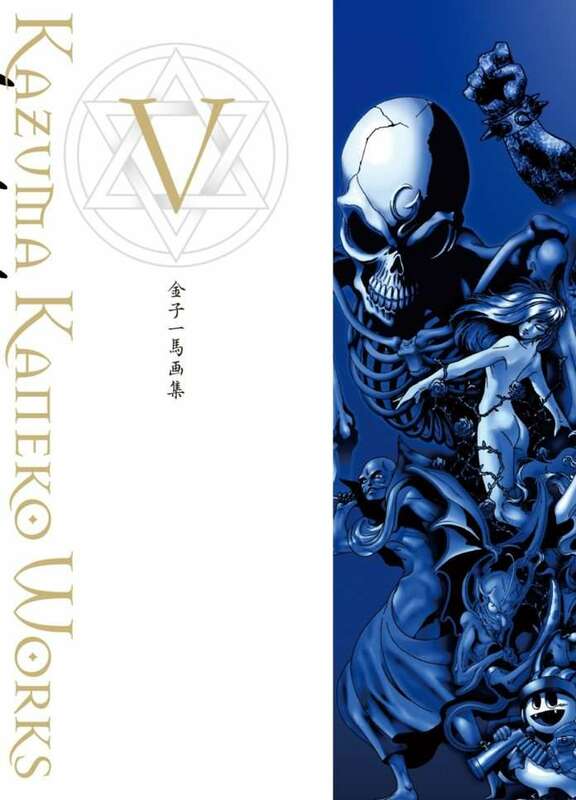 Following “Kazuma Kaneko Art Book IV,” the “Kazuma Kaneko Art Collection V” will be released this summer! 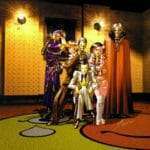 From the original Shin Megami Tensei: Devil Summoner (SS, PSP), 148 pieces will be included, with a focus on the Dark attribute. 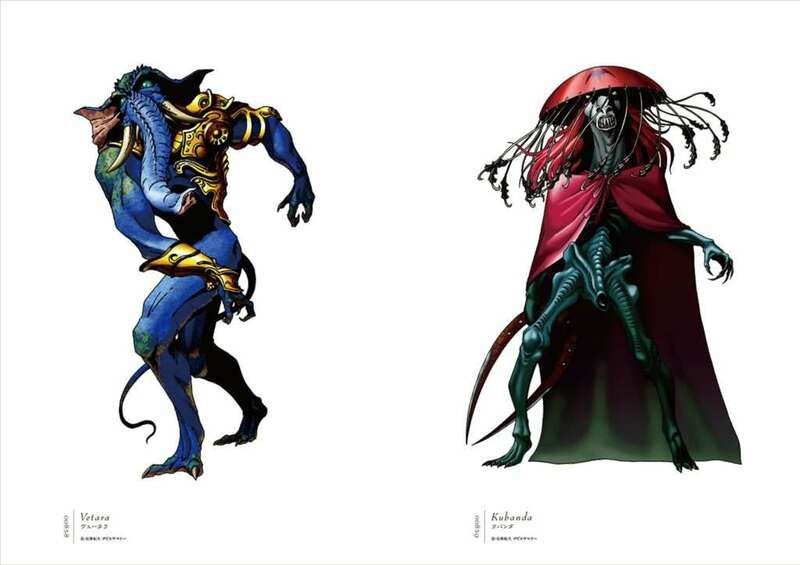 The rest are contained in Kazuma Kaneko Art Works IV, released in June 2017. 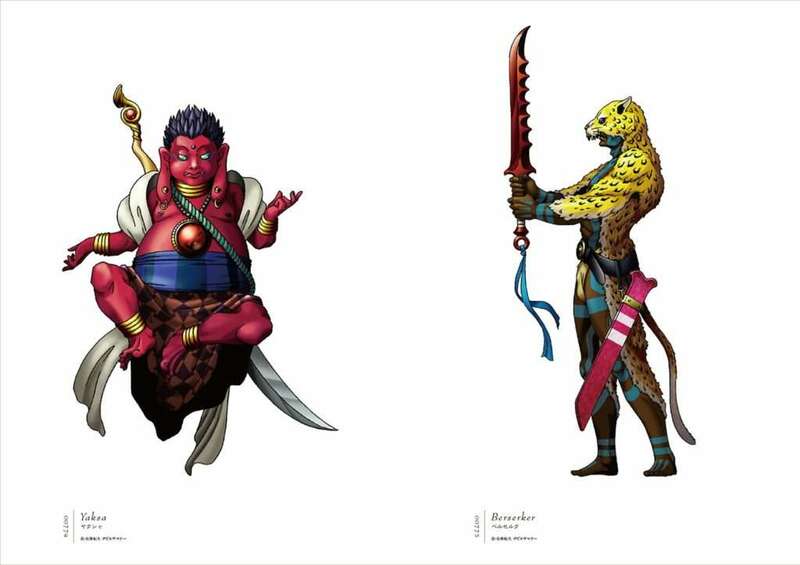 As faithful to the original artwork as possible, the demons are reproduced in vivid color. 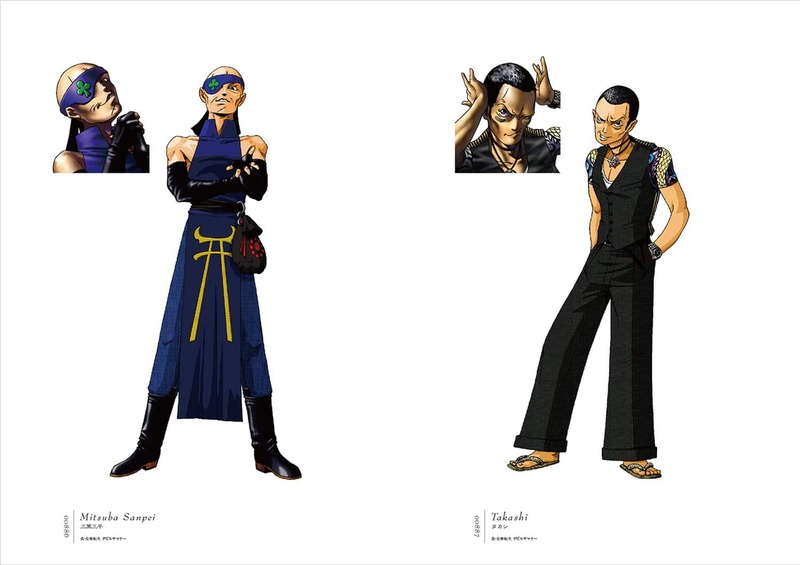 “Kazuma Kaneko Art Book Works Vol. 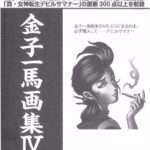 5” will be released on August 30, 2017.